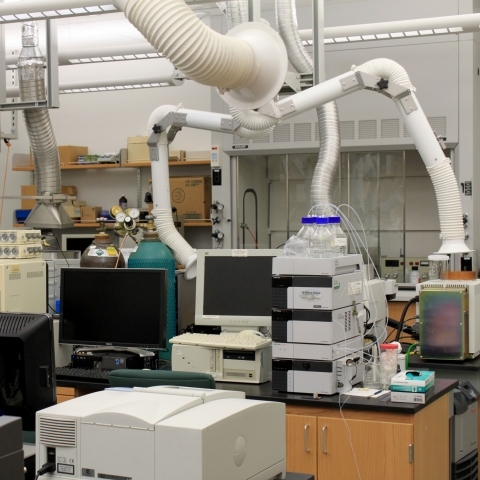 The department maintains an extensive range of modern instrumentation to facilitate sophisticated graduate and undergraduate research, in areas that include chemical synthesis, spectroscopy, computational chemistry, materials and surface science, and chemical analysis. Instrumentation is operated and maintained by full-time professional (doctoral level) staff. These instrumentation experts help design experiments, run experiments for the occasional user, or teach students how to use the equipment if they will be frequent users. 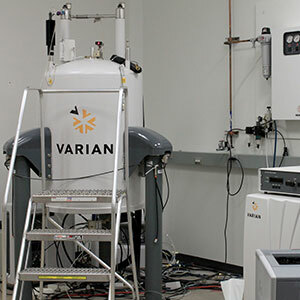 Facilities include NMR (multiple NMR spectrometers with field strengths up to 500 MHz, and a range of capabilities for both solution and solid work), UV/Vis/NIR electronic absorption, Raman spectroscopy, several FT-IR spectrometers, atomic absorption spectrometers, ESR, STM, AFM, single crystal and power X-ray diffractometers, GC-MS, ICP, fluorescence and luminescence spectrometers, excimer and dye laser systems, Auger spectroscopy, photoemission, low-energy electron diffraction, ion-mobility spectroscopy, and microwave spectroscopy. 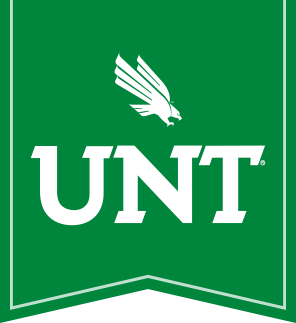 Advanced Scanning and Transmission Electron Microscopy and X-ray Diffraction Facilities are available at the UNT College of Engineering at Discovery Park. The department maintains a central stockroom that contains most commonly used chemicals and laboratory supplies. A dedicated chemistry purchasing office assists researchers in ordering special items or items that are not commonly stocked. The main on-campus research computer is a 50-node Linux computer cluster, which has both thick and thin nodes to help satisfy the various needs of campus researchers. Chemistry is the largest user of the facility. All students have access to computer laboratories in the College of Arts and Sciences and elsewhere on campus. Consultants are available to assist with hardware or software problems, and computing staff are available for assistance with problems involving statistics, methodology, or research design. The Chemistry Department has a computer administrator, who maintains departmental hardware and software and also helps train students to run computational chemistry codes to support their research.